Do You Make These 5 Contouring Mistakes? You have seen those models on the cover of your favorite magazine and wondered how their faces look so sculpted and perfect, every single time? 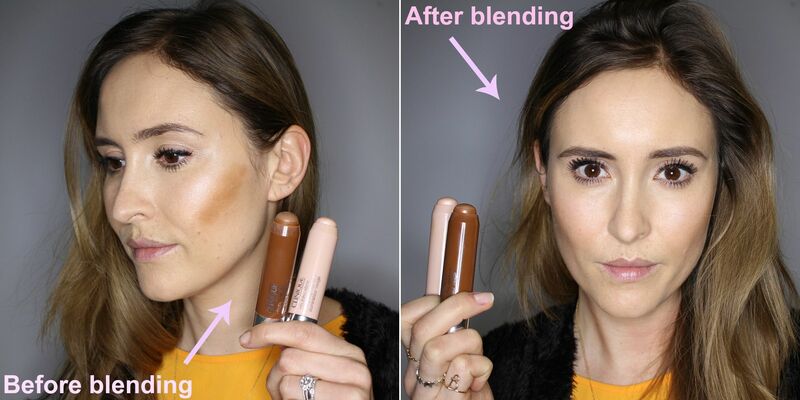 Well, you know it’s the contouring, that does the trick. And, don’t fool me! Haven’t you been secretly trying your hands on it, in your lone time, too!! While contouring your face and your bare body can bring out the fashionista in you and make you look drop gorgeous; doing it wrong can make you look really, really bad. You don’t want that to happen, right? This is why you need to read this post, where I am going to tell you the mistakes you might just, be making, while contouring. Face and body contouring has been one of the latest trends that people swear by. 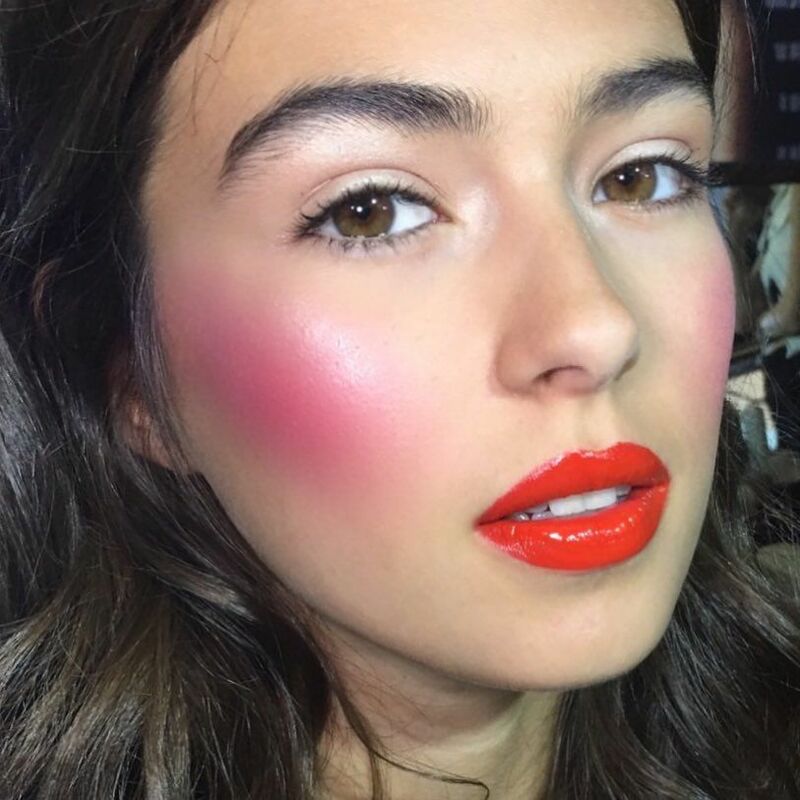 This revolutionary makeup technique has been swarming the internet, with bloggers and makeup artists providing techniques, tutorials and all the know-hows. A perfect contour will highlight just the perfect features and change the way your face appears. You can totally change the shape of your face, within no time! Believe me! But, it’s a game of light and shadow. It does seem something which is difficult to master. But, that should not be stopping you!! What you need to know is the mistakes you do while contouring and how you should avoid them. You have got your base right! Tinted moisturizer, lotion, foundation? You have it on. But, these products are making your skin way too moisturized and this is why the contouring powder tends to catch on it. If you are lucky enough, you will end up with a little uneven application. But, in the worst case, your skin looks patchy. Keep in mind that these patches and streaks cannot be blended out any further. The best idea is to banish the extra moisture before you start with the contouring. Do this by gently dabbing a dry tissue on each cheek and the forehead or seal the layer by brushing some transparent powder. This will help you set-in your base. If you want to achieve the level of a pro, then you have to keep an eye on the shades you are using. Just like all the shades of the foundation and concealer look similar, but make a huge difference when applied on your skin, the same happens with the contour color palette. 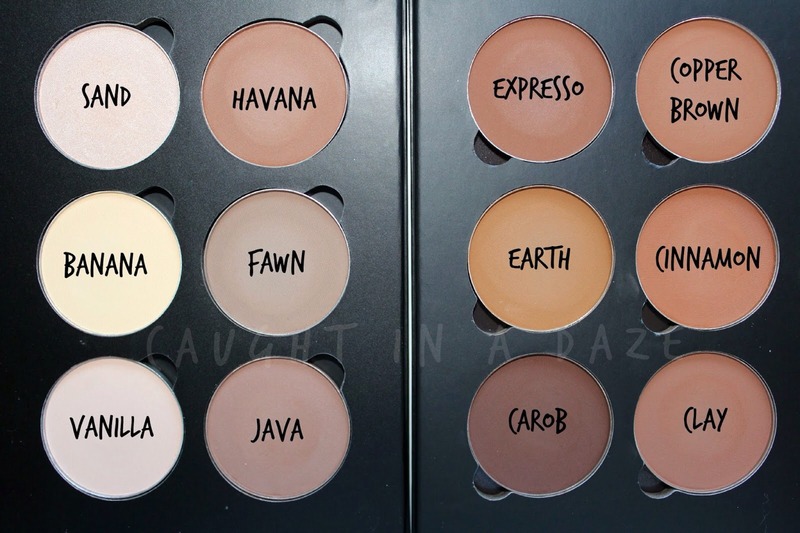 You have to choose the correct shades for contouring according to the color of your skin and the undertones. If you are very fair, stay away from the yellow powder for highlighting or the very dark browns for contouring. You may end up looking like a disaster! For the darker skin tone, a highlighter, which is too light or a contour, which is too subtle can make you skin look pale. If you have a slightly yellow or a golden skin tone, feel free to go for the banana yellow powder. A good makeup artist never leaks the secrets. And therefore, you should conceal the fact that you have used a combination of highlighter and bronzer. But, if you don’t blend both of them well, beware! It will be markedly visible and that will ruin the trick. So, if you see stripes like those of a tiger, on your face, something is not right. Keep blending till both of them appear completely united. 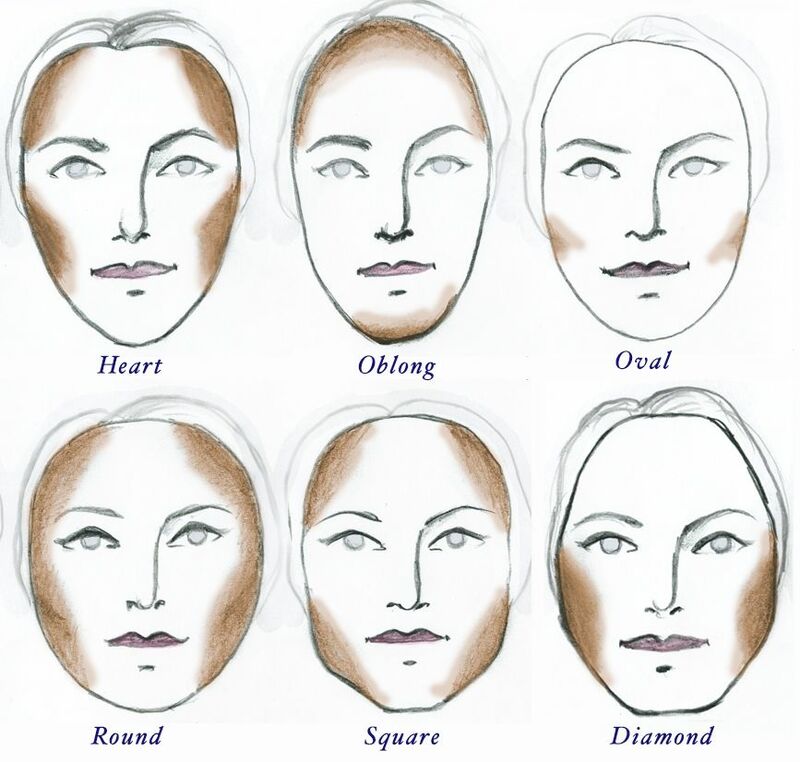 The way you have to contour depends greatly on your face-cut. So, choose the right contouring method that perfectly suits you and is able to highlight the areas of your face for a sculpted look. Angular: The jawline needs to be softened by applying a darker shade beginning from your mid-ears going down to your chin. Oval: The jawline needs to be shortened with the help of a darker shade, but this time applying it only to your chin and jawline. Square: The sides of your face should be softened by contouring the forehead with an appropriate shade. Round: Apply the darker tone on sides of your jawline as well as your forehead. This will give a dimension to the round face. While the contour and the highlighter enhance your facial features, the bronzer will give you the perfect angular look. But, if you use too much of blush, the effect of the bronzer is crushed. Besides, adding too much pink to your cheeks would be a bad idea. All you need to do is add a little color on your cheek apples, the round part that comes up when you smile. Keep in mind to start blushing with a light hand and a little powder. Great! You’ve got an A+! Because after reading this post you are ought to nail it! Also, a perfectly contoured face cannot be achieved by using just a single blush. So, understand your contouring tools well. Know what is wrong and what is right. Start using different brushes, blenders and sponges. Your perfectly chiseled face is ready for some show-time! While you are still learning, don’t assume to be Picasso, overnight! Also don’t leave behind the little effort you will have to make with the translucent powder or setting spray towards the end. And save yourself from a bad meltdown.